Nuran is an AIPP Master of Photography, and winner of multiple awards including Epson NSW Travel Photographer of the Year in 2015 and 2016. He is a respected teacher and lecturer, who likes to combine his interests in philosophy and history with his photography. 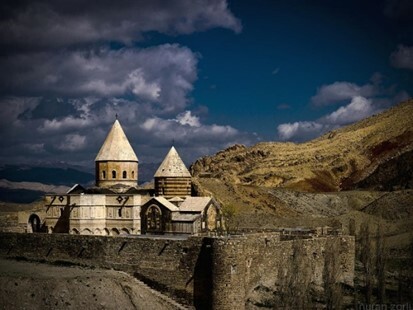 Armenian by birth, Nuran leads cultural tours to the middle east, especially to Iran, Turkey, Georgia and Armenia. His presentation to NCP will show the development of architectural styles across time and across the middle east. 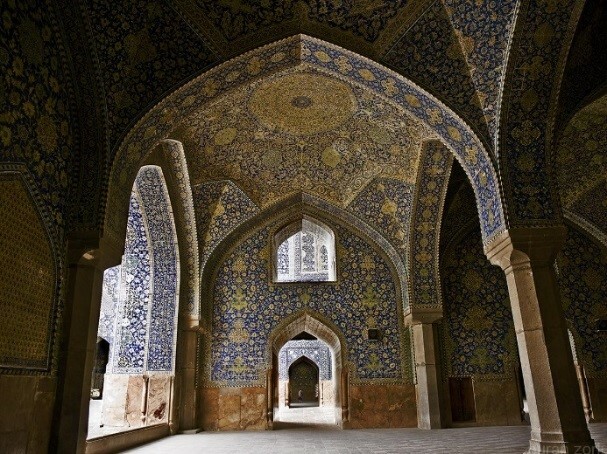 It will include his imagery of culturally and historically significant sites in Iran which relate to the UNESCO Heritage Protection Program, and which feature in his recent book “Persia to Iran”. For more information go to nuranzorlu.com.